Are you planning to attend MEDICA 2018 next week? 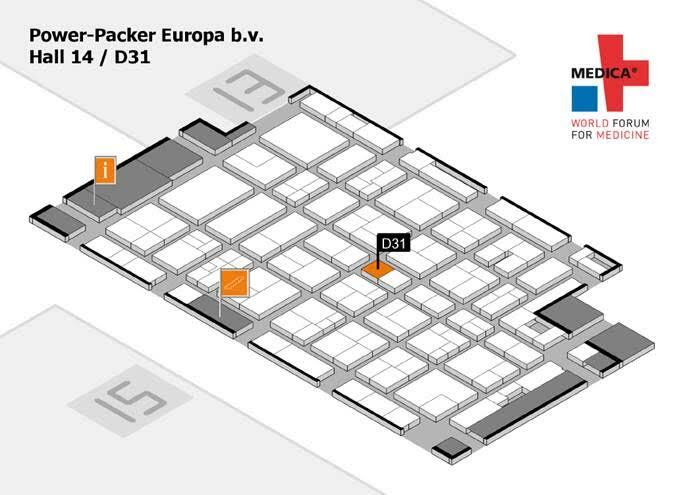 Be sure to visit Power-Packer in Hall 14, booth D31, to see our innovative hydraulic motion control and actuation solutions for medical applications. This year, we will showcase advanced designs with extremely powerful motors for our newest self-contained, electro-hydraulic solutions.They are lightweight, hose-free and provide extreme power density. Power-Packer offers customized hydraulic solutions for a full range of patient handling applications. Click to see our exact location at MEDICA 2018. 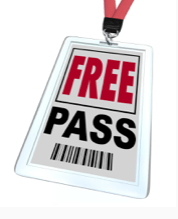 Want a voucher for free admission to MEDICA 2018? Contact our sales team now to request yours. Hurry, a limited number of vouchers are available. Meet with us for a solution that fits your exact need. When you work with Power-Packer engineers early in your development process, we can design an actuation system that meets your specific application. Contact us now to set up a meeting at MEDICA 2018 or at a future date. Held annually, the MEDICA Trade Fair is the leading international trade event for the medical sector and features more than 5,000 international exhibitors who share the latest in product and application innovation. Held in conjunction with COMPAMED, the two trade fairs combined draw more than 120,000 attendees from around the globe each year. Along with 19 halls of exhibit space, MEDICA offers conferences, forums and discussions that offer insights into all aspects of the healthcare market. Download a sitemap of MEDICA 2018. 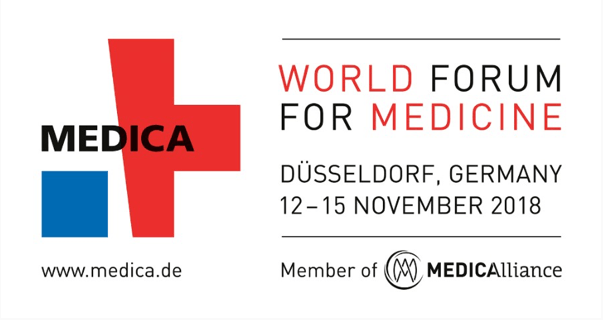 Jens Spahn, the German Federal Minister of Health, is a special guest and will open MEDICA 2018 on November 12. Contact our sales team to set up a meeting at MEDICA 2018. Power-Packer’s hydraulic motion control solutions bring efficiency and safety to a wide range of patient handling applications, including hospital beds, psychiatric beds, medical chairs, stretchers, treatment tables, operating tables, shower trolleys, lifts and more. Download our medical product brochure. Did you know that Power-Packer is on your favorite social sites? We routinely monitor news from the many industries we serve — including construction, mining, oil and gas, trucking, fire and rescue, military and medical equipment — and share it on our page. Plus, we share key updates from Power-Packer. 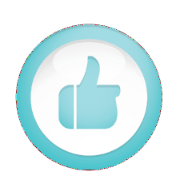 Like us on Facebook or follow us on LinkedIn today.